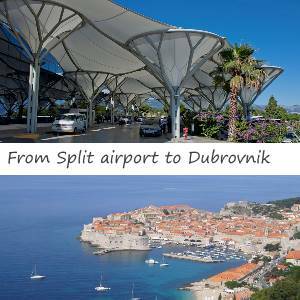 Private airport taxi transfer from Split airport to Dubrovnik. Car with the driver – cheaper than regular cab! we used Solo Transfer to transfer us from the airport in Split to our accomodations in Dubrovnik, and then from Dubrovnik to Zagreb. The drivers were on-time, courteous, and helpful. I would highly recommend this company for private transfers and tours while in Croatia.